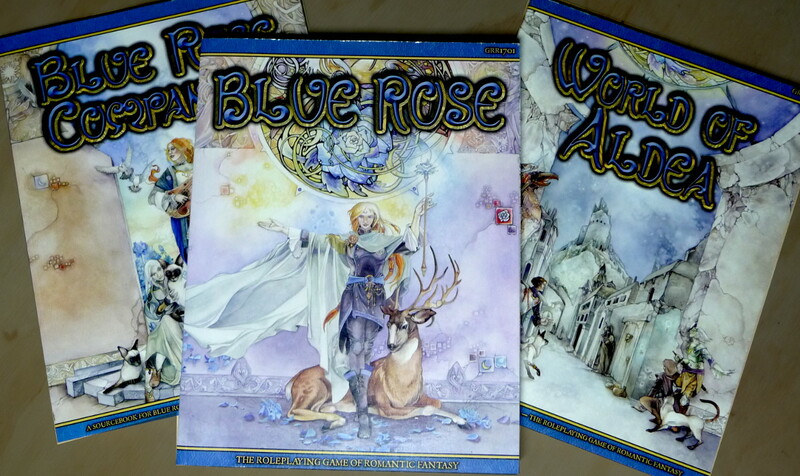 One of the things I really liked about Blue Rose was the lean towards optimism and pursuing ideals. The way RPG.net conversations about the world would always veer toward how strongly some people disagreed with the basic premise was disappointing. Once you’ve determined the game isn’t for you, what’s the point in derailing other people’s conversations about it?